I came dangerously close to being diagnosed with #anorexia. This workbook helped me understand and fight this disorder. Now that I am recovered, I feel I can let this go from my life. 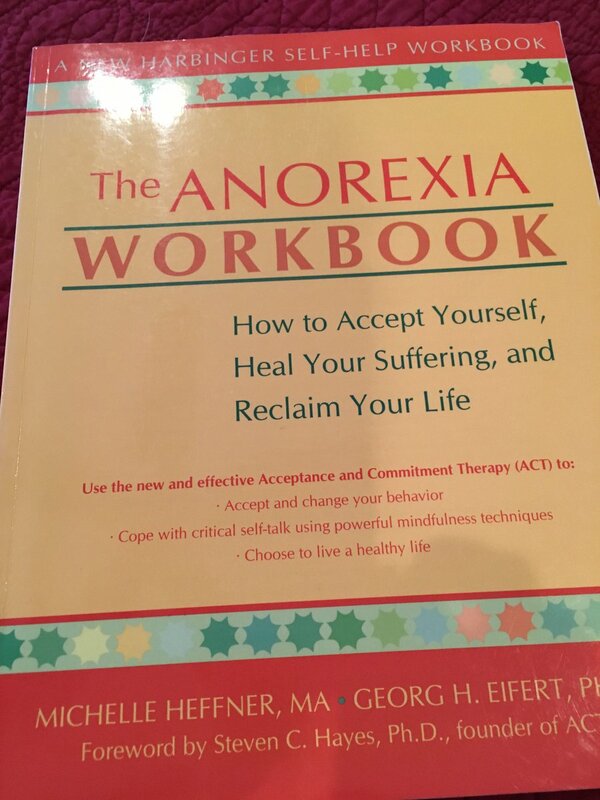 I plan on donating this book with hopes that it will help someone else with an #eatingdisorder.